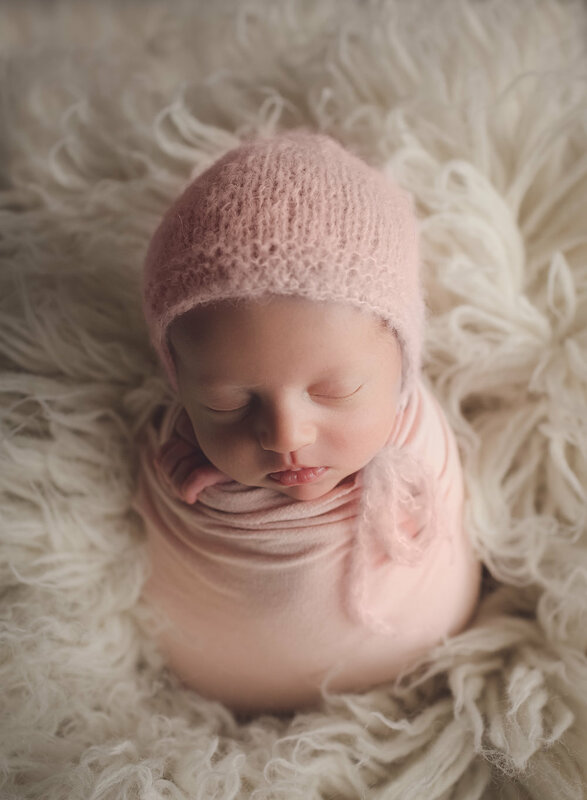 The most amazing newborn session happened in Northern New Jersey with the most adorable little 9lb 4oz baby girl! She was the sweetest and sleepiest newborn baby girl. What a fun session this was with this adorable 18 month old cutie! She loved exploring! Baby L was such a DREAM! 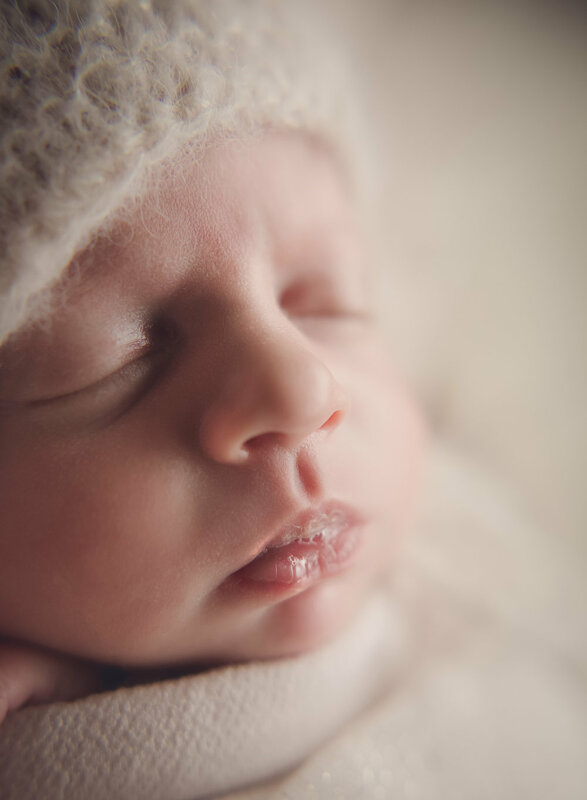 Baby L was the most amazing baby I have ever photographed. She slept from the moment she was in my arms and was still sleeping when I was leaving the home. Mom and dad were the ultimate Giant's fans and had the most adorable robe for her. It was one of their first baby purchases before she was born. Gahhh!!!! Loved photographing her so much!